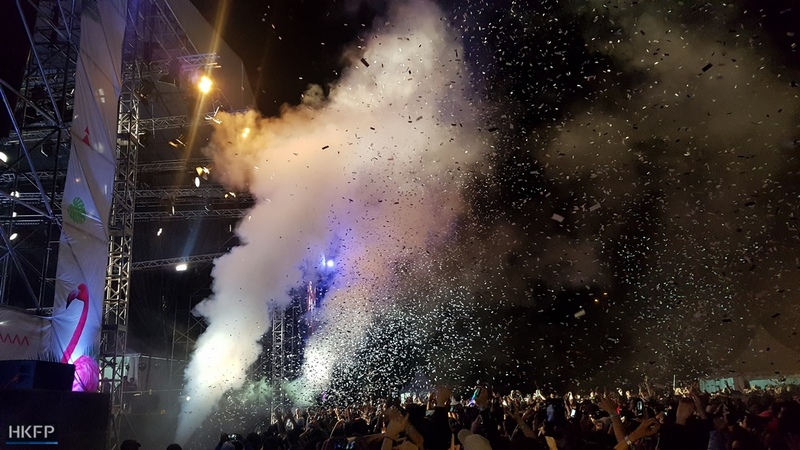 Music fans from across Southeast Asia braved the mud at this year’s sold-out edition of Good Vibes Festival in Malaysia. 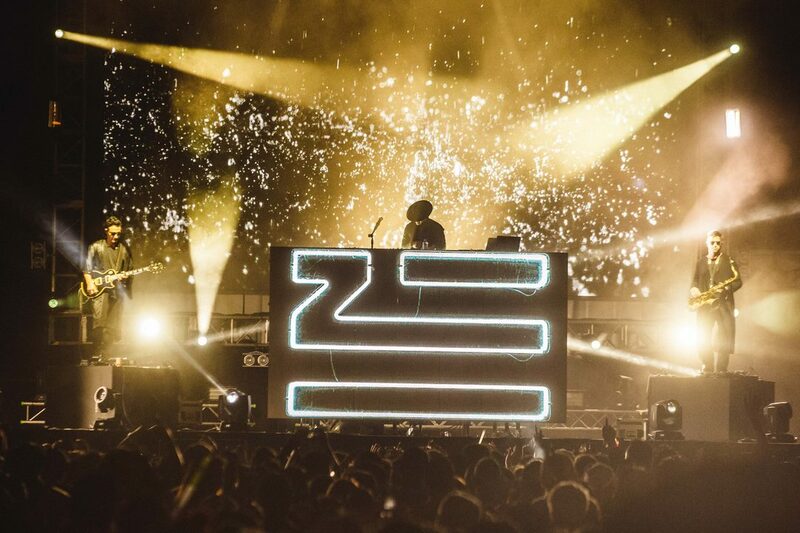 Zhu. 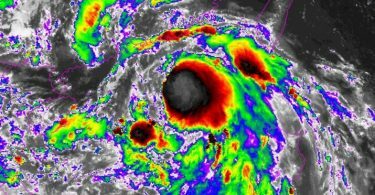 Photo: All Is Amazing. 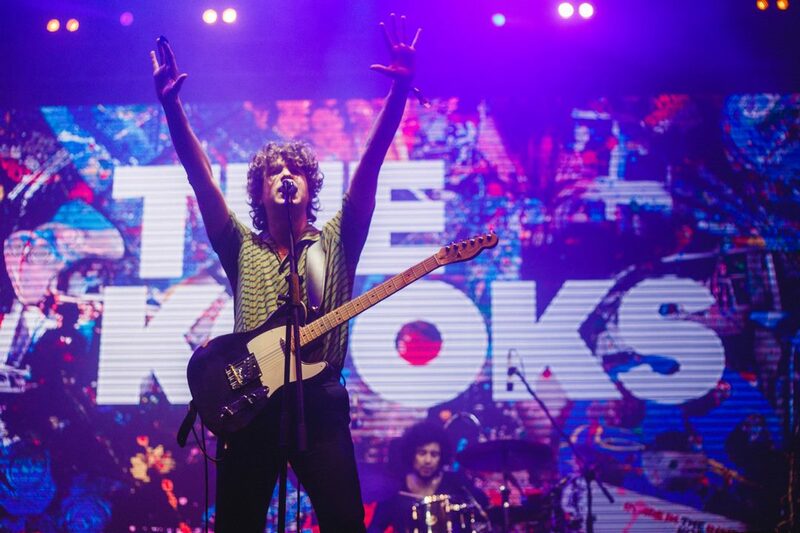 The weekend included stunning performances from The Kooks, Phoenix, Dua Lipa, G-Eazy and Kodaline. The annual festival, held in the cooler climes of the Genting Highlands – an hour from Kuala Lumpur – attracted 13,000 people. 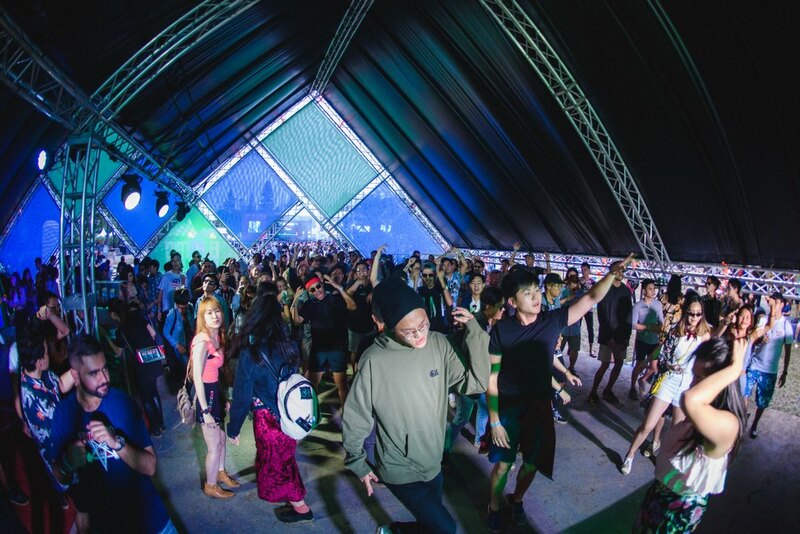 Easily accessible as a weekend getaway from Hong Kong, the two-day global music event featured four stages, showcasing local, regional and international acts. The line-up this year included R&B singer-songwriter NYK, funk-soul master Ryot Jones and Londoner lo-fi pop star Shura. 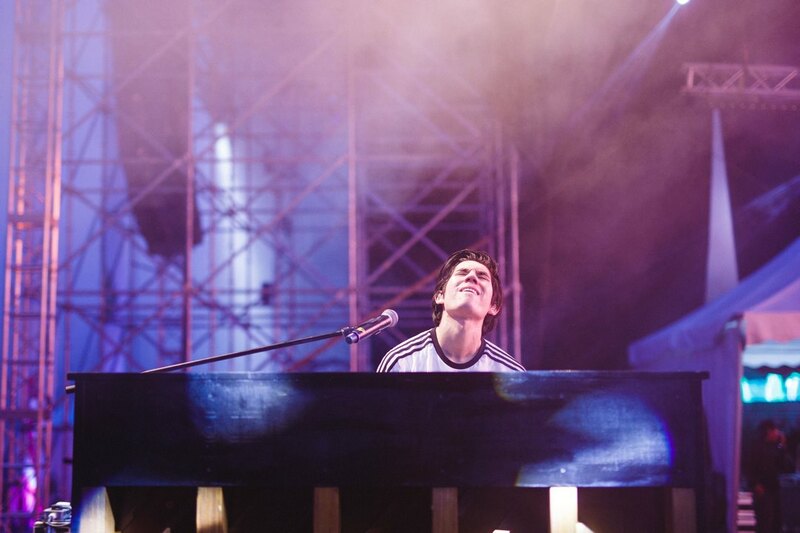 Multi-instrumentalist maestro Gryffin put on a fiery electronica show on the first night, as Norwegian-based producer and singer-songwriter Lido wowed the crowds. 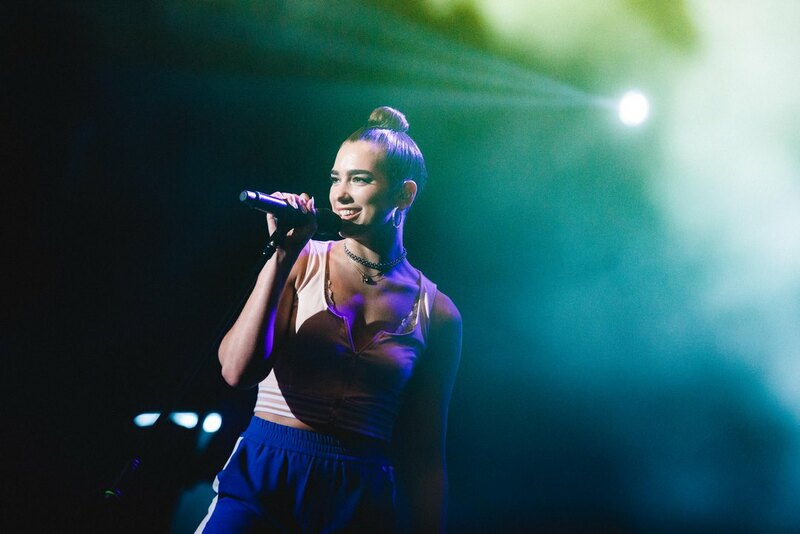 Dua Lipa took the stage with a storm with her smoky, soulful vocals, before Britpop band The Kooks cranked out some crowd-pleasing, vintage-rock classics. 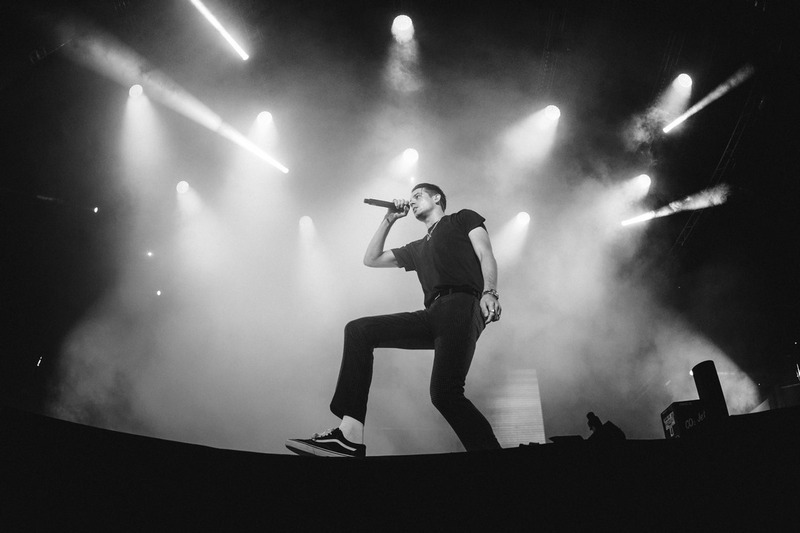 Oakland rap chart-topper G-Eazy delivered a balance of hard-hitting bangers and heartfelt, slower jams. The dancing continued with Zhu, who capped off the first night with his stylistic synths in the veins of his hit Faded. 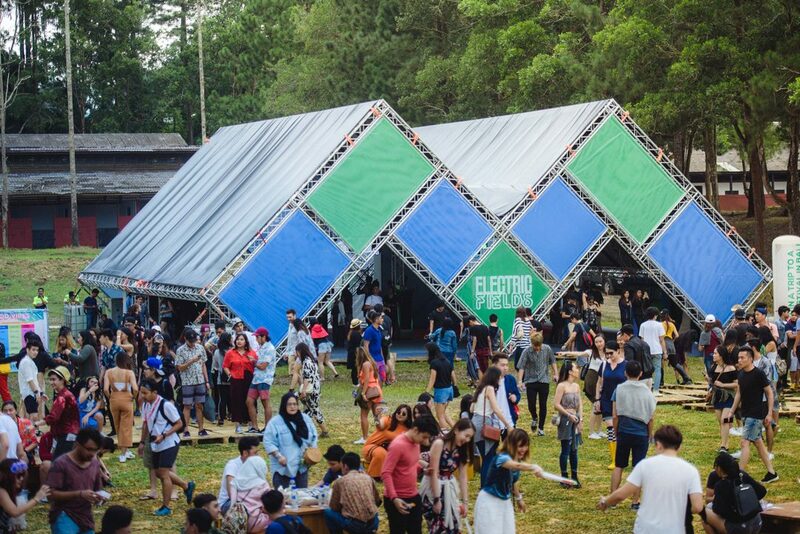 Alt-pop artist Orang; jangly, garage rock duo Jaggfuzzbeats; breakout up-and-comer rapper-producer Airliftz, singer-songwriter Talitha Tan and soul-songstress Najwa took the stage on day two. 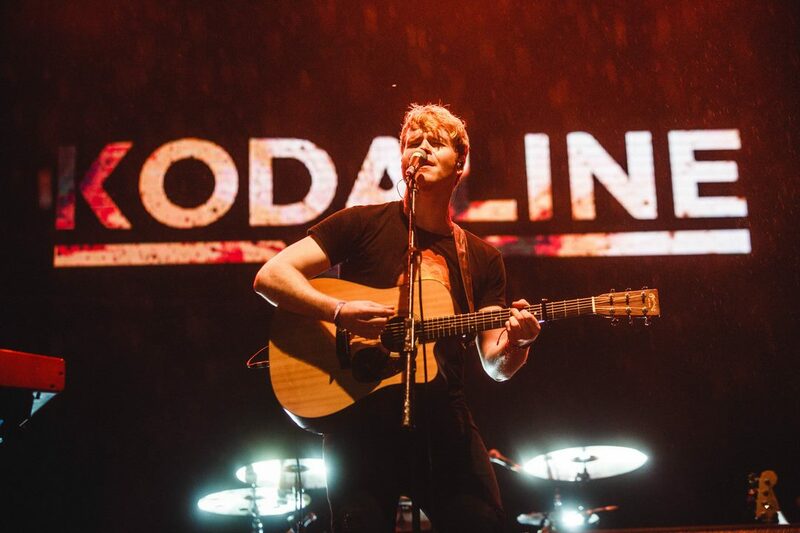 Kodaline performed their anthemic-heavy, spine-tingling love song “The One,” before French art-pop party-starters Phoenix performed back-to-back hits such as “1901”, “Lisztomania” and “If I Ever Feel Better”. 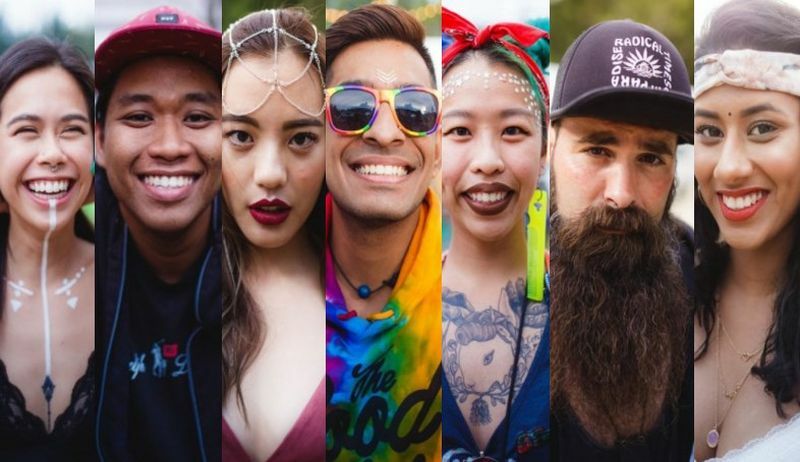 Good Vibes Festival forms just part of a blossoming Asian festival scene, and is set to return next year. 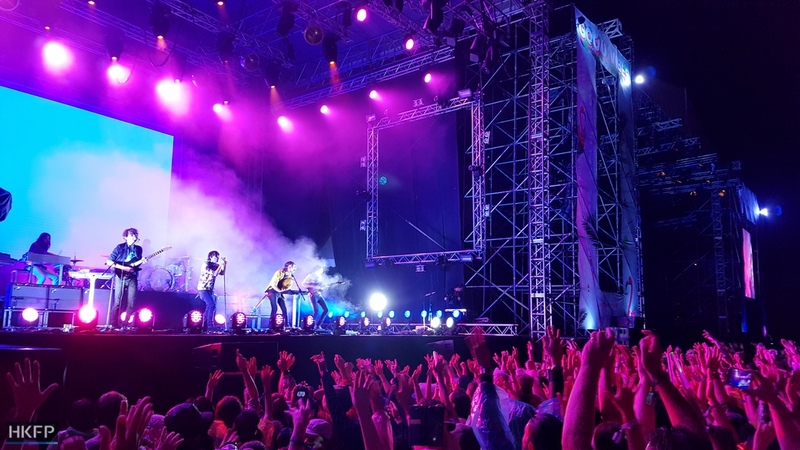 Return flights from Hong Kong – on Cathay Dragon or Air Asia – can be snapped up for around HK$1,000, whilst two-day festival tickets this year started at HK$550.